(TibetanReview.net, Dec15, 2015) – The British Embassy in Beijing has been criticized for claiming the Chinese government has been making efforts to improve its human rights record only a day after the UN Committee against Torture in Geneva condemned it for its abysmal record on the treatment of detainees in an unusually long and detailed 16-page report. In a statement commemorating the World Human Rights Day on Dec 10, the embassy praised China for what it said were its attempts to better protect the civil and political rights of its citizens. 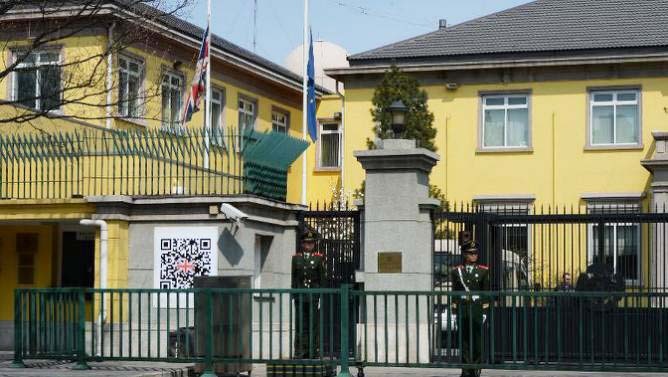 The British pronouncement stood in stark contrast to criticism that the embassies of US, Germany and Canada levelled at Beijing this week over its human rights record, reported The Guardian Dec 11. For example it noted that Canada’s ambassador in Beijing, Guy Saint-Jacques, had said he had “witnessed a worrisome increase in the number of Chinese citizens jailed merely for peacefully expressing their views, as well as attempts to silence critics outside of China”. On the hand, the British embassy statement claimed: “China has taken strides to better protect civil and political rights by abolishing re-education through labour [camps]. Current reforms aim to produce a more transparent and professional justice system.” But critics have long pointed out that the abolishing of re-education through labour camps had made no difference at all; that the same facilities are continuing to operate in different names while the illegal “black jail” detention centres continue to flourish with impunity. Hu Jia, one of the most outspoken human rights activists still living in mainland China, has said he was stunned by the embassy’s “unacceptable” statement, adding it felt like a Global Times report. 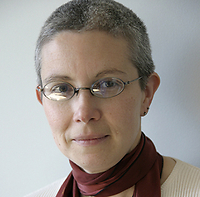 Sophie Richardson, the China director for Human Rights Watch.